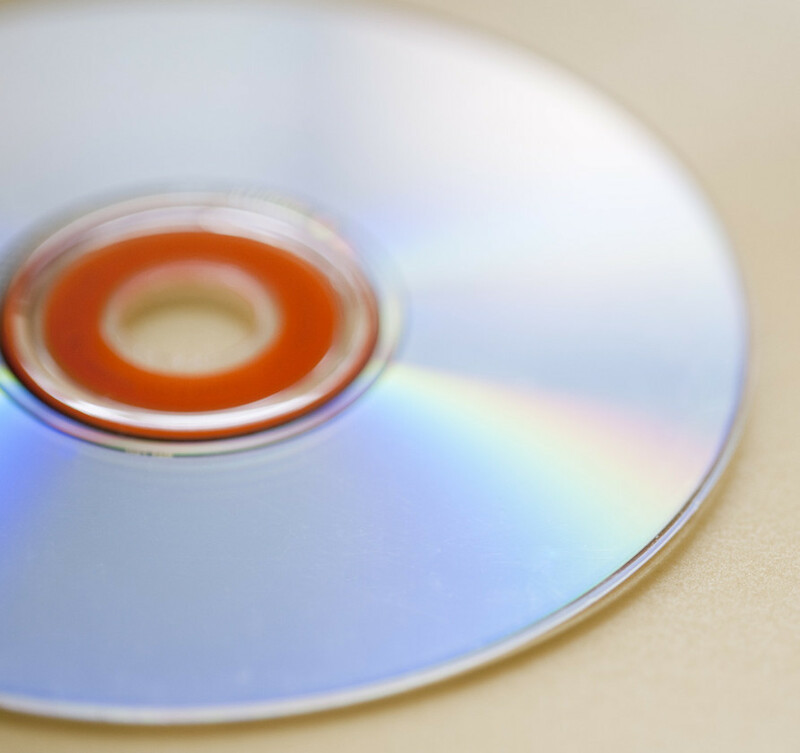 High quality audio and video content has been traditionally distributed via the disc based carriers (and tapes like the obsolete video and audio cassette systems) - LP, CD, SA-CD, DVD and Blu-ray. These carriers, especially SA-CD and Blu-ray, offer the highest quality audio to the consumer. Today a lot consumers are listening to music and watching videos on their smart phones, tablets and computers as well as integrating file format playback into their audio – and home cinema – systems. While the “old” disk-based formats are important as release formats, file-based delivery systems are becoming increasingly more important. Polyhymnia is at the forefront of the deveopment of these new file formats; developing production tools to handle all (meta) data. DSD and PCM audio with high sample rates makes it possible to deliver the very highest audio quality to the consumer. New consumer audio hardware suited for file playback, be it from a usb disk or from a homeserver via a network, has been introduced in the last few years by many high end manufacturers. More and more audiophile consumers are aware of the advantages that these systems offer. Music distributers, labels and artists have a new way to reach these customers, offering a flexible system via different download shop models. Video files are being distributed in the same way, and together with our partner company Polycast, we offer all the support needed to produce video files with high quality audio for downloads and streaming. As the developments of file format-based delivery systems constantly change, we keep our knowledge base up-to-date. We will always offer our clients the latest options with regards to production of file-based masters.